I read this article and found it very interesting, thought it might be something for you. 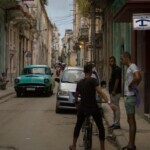 The article is called Guide to planning a trip to Cuba and is located at https://capturetheatlas.com/how-to-plan-a-trip-to-cuba/. When it comes to planning a trip to Cuba, visas, vaccines, and travel insurance are the topics that should concern you most. The truth is, there are many others details to keep in mind during trip planning. 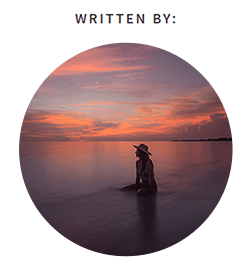 In this post, we will tell you everything, so that you can leave your worries aside and free yourself to imagine the adventures that you are about to live. We make it even simpler for you. 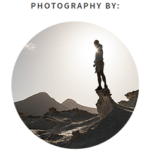 With this content index, you can go directly to what interests you on this complete guide to planning your trip to Cuba. Cuba has a tropical climate with mild and warm temperatures throughout the year. The dry season, and therefore, the high season, goes from December to March. In addition, the months of July and August is also high season, where demand increases despite the rainy season. The low season coincides with the rainy season, which runs from May to November. If you visit Cuba during this time, it is very likely that it will rain at least one day per week. If you happen to travel during the hurricane season between August and October, you will enjoy very low prices, although you run the risk of rainy days. We had no choice and traveled in October. We were a little scared of a hurricane plowing through the north where we visited. However, we could not be luckier. 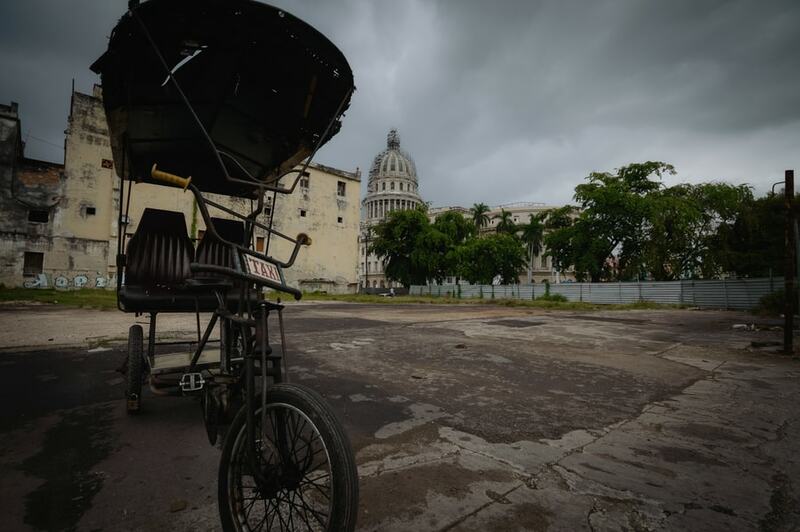 It rained at some point during 3 of the 15 days of our Cuba trip, but at no point did the rain ruin any of the plans made, and we enjoyed very low prices – not only on flights, but accommodation, transport, etc, as you can see in the budget of the trip. If I have to recommend you the best month to travel to Cuba, it would be April, which is low season and dry season – not many tourists, low prices and better weather. It is necessary to have a visa / tourist card to travel to Cuba. To obtain the visa, you must have a valid passport that does not expire within 6 months from the date of visit. The tourist visa is mandatory to enter the country and is only given for leisure and tourism purposes. It lasts for 30 days and is extendable for 30 more days directly at any immigration office of the country. Cuban Consulate: The price is 22 euros. The only thing necessary is time, since the opening hours at the consulate of Cuba, in Madrid for example, is only from 09:00 to 16:00 on weekdays. Agency: Many agencies carry out the procedures to obtain the visa. There are a lot but the most well-known and the one we used is Onlinetours. The price is the same: 22€. You would have to pay for the visa shipment by mail, which was 2€. We received the visas by express mail within two days. Note: If you are going to enter Cuba from the US, please note that this type of visa / tourist card is not valid. You would have to get the visa directly at the American airport. The price varies according to the airport. From Miami, for example, the price of the visa is 100$. Other diseases that we have to be alert about are Dengue and Zika. Infection is very unusual but if symptoms occur, it is necessary to go to the doctor immediately. Since both are contracted through mosquito bites, the best way to prevent them is by using a repellent with a high content of DEET. For pregnant women, since infection during gestation can cause severe deformations in the fetus, it is recommended that they avoid traveling Cuba. For all other cases, it is not necessary to be concerned. Despite using repellent, an infinite amount of mosquitoes bit us and here we are still! Also mandatory in order to visit the country, this is one of the first things you have to consider when planning a trip to Cuba. 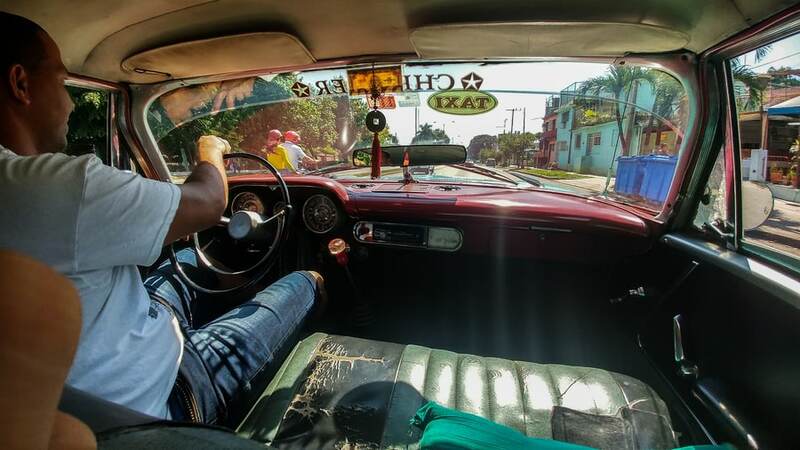 If they ask you about your insurance when you enter Cuba and you don’t have any, they will require you to purchase the national insurance of the country, Asistur, which costs 2.5 CUC a day (approx.). We also bought it through Onlinetours, taking advantage of the fact that we were already using them to apply for the visa and that they were reputed to provide a good service. The cost was a total of 17€ each, for the 16 days we were there. In addition to being mandatory, having insurance is fully recommended. Health-care is a high-quality service in Cuba, and as such, the cost of the service is also high. To give an example, in Trinidad I had a parasitic infection that came from what we thought to be ice water or bad food. We went to the international medical center, and the cost for one morning of hospitalization, serum, and a gastric test was almost 400 CUC (360€ approx.). 17€ for the insurance is very cheap for what it covered. However, cheap can be expensive sometimes. I will tell you in this post, between phone calls to the insurance, the doctor, etc., I had to pay 150€ out of my own pocket. That is why I prefer to buy insurance that covers all my needs in case of an accident. 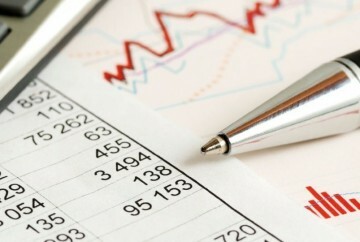 After trying and analyzing several companies, we now use MONDO, which always gives us the best value for money. The visa/tourist card, along with medical insurance and name of the accommodation where you are going to stay constitute the essential requirements to legitimately enter the country. Amongst all of the existing options, we wanted to stay in Casas Particulares, which consists of renting a room in a Cuban family house. Although this has been legal since the beginning of 2000’s, it had only become more popular during the last three or four years. The best thing about private houses is flexibility. When you come to a place and see an area you like, look for decorative buildings with the casas particulares sign out front. If you like the room after seeing it, you can ask to stay. The price can be negotiated. 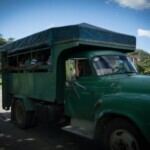 We paid between 30 CUC (27€) in Havana and 10 CUC (9€) in Viñales per night. 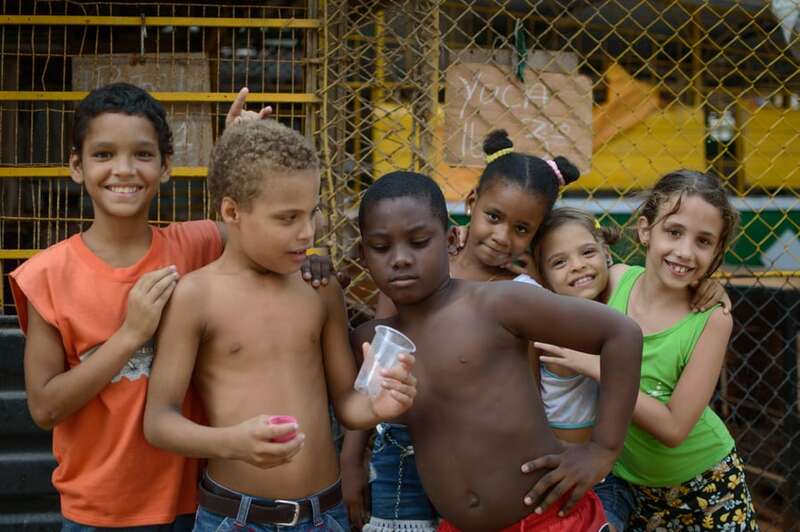 Staying in private houses and getting to know Cuban families is a very enriching experience. The rent is the main sustenance for many families on the island. If they have space in the house, they will work very hard to meet the requirements and get the appropriate permits to operate. A week’s worth of rent from this, they can only earn from working for the state for a month. As I mentioned in the last section, you must inform about where you are going to stay in Cuba, so at the minimum you need to know the address of your first night’s accommodation. We rented the first two nights through Airbnb, since private houses are available on this platform. In addition to the accommodation, they often try to sell you other activities, for instance: breakfast, dinner, excursions, shows, transport, etc. Usually, when you are moving through several points of the island, your private houses recommend you another house to stay in your following destination. The second major economic means available to them, after leasing of their homes, are commissions that they earn via recommendation. 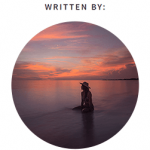 Although from what we understood initially, you are not allowed to camp freely, we ended up meeting a few girls who had been camping on Cayo Jutías for a couple of weeks and had had no incident. Camping is not very common for foreigners. Generally, there are few set places for this but with little information about where to find them. Because accommodation is quite cheap in general, we decided not to bring our tent. This was a decision that we regretted, especially during our visit to Cayo Jutías. 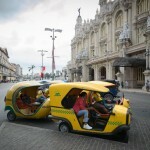 There are several ways to move around Cuba. We did not have time to try them all, although some seem to be adventures by themselves. 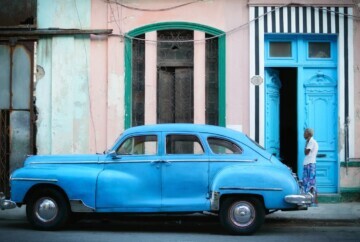 Here, we tell you the different ways to help you planning your trip to Cuba. These state-owned buses offer routes between the main points of the island. Its prices and amenities are aimed completely at tourists. Viazul buses are very well equipped, they are air-conditioned and comfortable. It is very common that the locals advise against using them in favor of hiring a Taxi or shared taxi service, claiming that the Viazul takes much longer than what they say at the station, and that they are uncomfortable and not punctual. 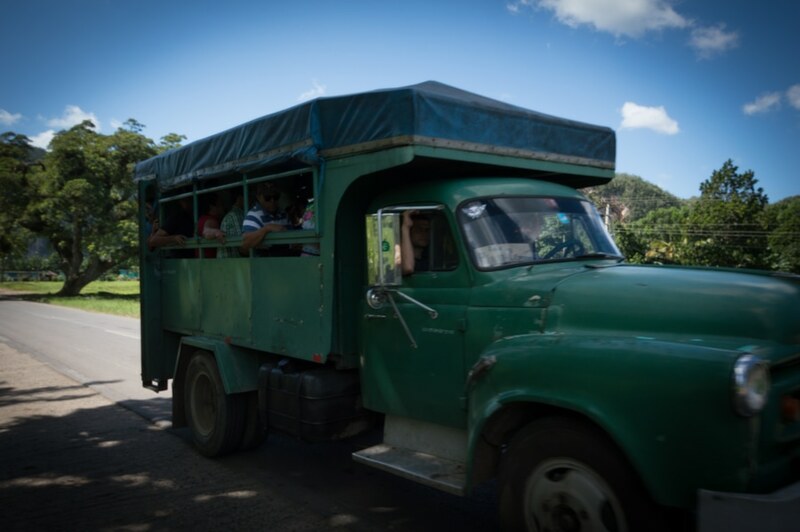 From our experience, I have to say that the only Viazul we used, from Viñales to Havana, was on time, air-conditioned, comfortable, and without delays. It is advisable to book in advance during high season and bring a jacket since the air conditioning is usually very strong. You can check routes, schedules and prices here. Many hotels organize private buses between different cities of Cuba. The price is a bit more expensive than Viazul buses. 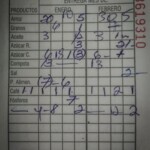 This option is used on the Havana-Cienfuegos route, paying 2 CUC more than the Viazul alternative. However, you have to take into account that Havana is a large city and the Viazul station is on the outskirts. To get to the bus station, we would have had to take a cab and ending paying the price difference anyways. Private buses leave from the hotel doors located in the center of the city. My recommendation is that to get out of Havana, look for some hotel near your private house and ask about these bus services. 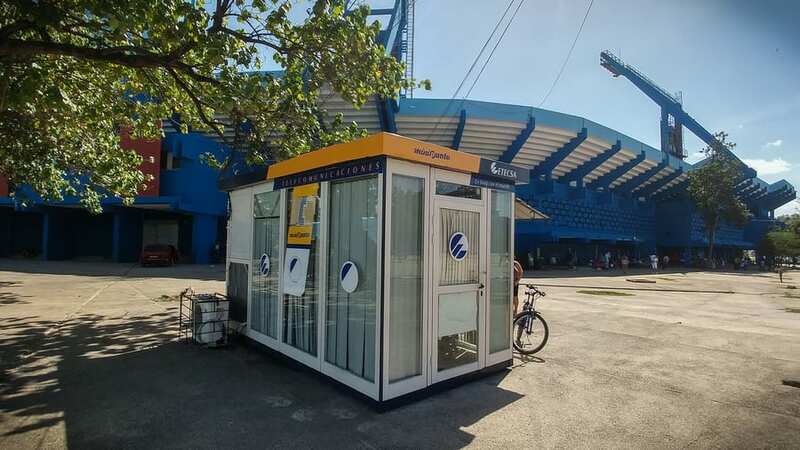 In the end, you will save money this way by not having to take a taxi to the Viazul bus station. As we mentioned, in the vicinity of the Viazul stations are a swarm of taxi drivers who advise you against using the bus in favor of shared taxis. They are licensed taxis that look for passengers who want to go to a common destination, thus sharing the cost of the trip. We used this method a lot of times, as it gives more flexibility in schedules and tours than Viazul. For example, the direct route between Trinidad – Viñales is not offered by Viazul and we were able to do so by taking a shared taxi. The price of shared taxis is usually a couple of CUC below Viazul buses. Although you can save some time with shared taxis, they are quite more uncomfortable compared to Viazul buses, as they offer more seats than the car actually has. On a long and hot journey, it can be hell. They consist of trucks that drive fixed routes between different points and they transport as many people as possible in the back side. Some have tarpaulins to protect the passengers from the sun. We could see some that had benches to sit on and others where all the passengers were standing. This method of transport is widely used by Cubans because of its low cost. We did not use it due to lack of time, as the routes are remarkably longer than Viazul buses or shared taxis. On our next Cuban adventure, we will try it for sure. You recognize them by their yellow color. 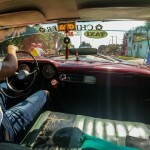 There are also official taxis in Havana that use taximeters to collect. We did not use this service because even when it’s quantified, it is usually still more expensive than a good negotiation with a shared car. 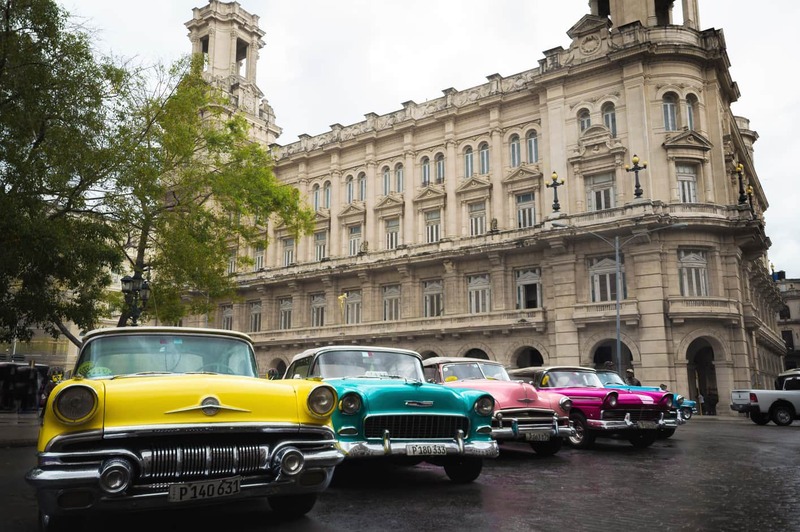 These colorful taxis are the delight of any tourist who strolls through Havana. 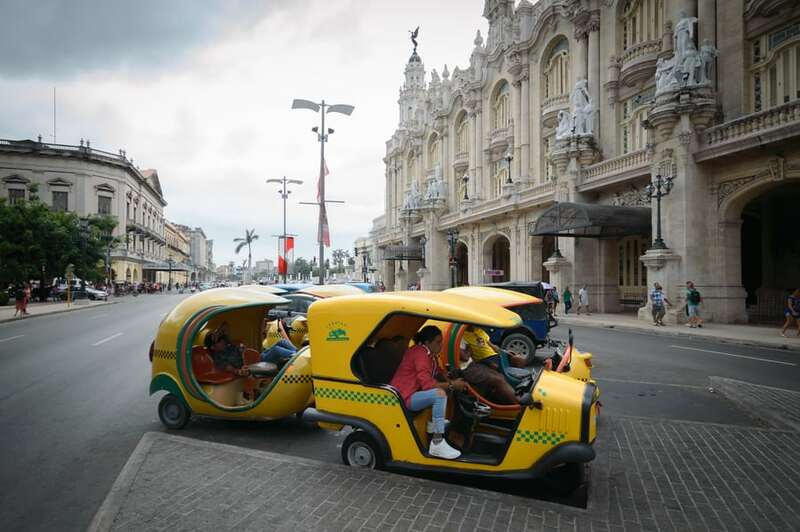 They are more commonly used as a tourist car, where the driver shows you different points of the city, rather than as a mean of transportation. Its price is not cheap, so we did not use it, although it was enough for us to photograph them. 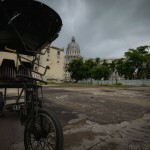 We only saw this fun means of transportation in Havana. Being something only used by tourists, prices are usually higher. We did not use it. We had to use them twice. The first time in Havana when it started raining after leaving a show, and the second time to get to the hospital in Trinidad when I wasn’t able to stand up. Personally, I do not like someone having to take me to destinations with their physical effort too much. If I had the choice, I prefer to ride a bicycle which we did many days during the trip. Nonetheless, bike taxis were very useful on these two occasions. The trains arrived in Cuba late, so they are not very developed. The tours are endless and it is a mean that even the Cubans avoid. We did not try it. On the monetary and currency issue, Cuba is a very particular country where we are going to find two different types of currency. This must be taken into account when planning a trip to Cuba. This national currency is used mostly by locals. The value is extremely low (1€ = 28.7 CUP). With this currency, you will be able to pay for goods and services used mostly by local people: bus, coffee, local restaurants, etc. We hardly used it since most of the things we paid were priced in the other currency. They can be obtained in the official exchange houses (CADECA) that you will find in all the big cities. However, you will have to first exchange to CUC before exchanging to CUP. This currency is mostly used by tourists. It will be the currency you use to pay for the vast majority of things. The exchange rate is in parity with the dollar (1€ = 1.12 CUC). Beware of exchanging at the airport office, since the exchange rate they apply is much more expensive than other exchange offices. Pay great attention to the difference between the two types of currency, especially bills. The easiest way is through images on the bills. Faces of historical Cuban figures appear on CUP while monuments built in honor of these characters appear on CUC, the currency that has more value. We carried coins and bills separately in two different pockets so they wouldn’t get messed up. We also reviewed our change very well so we didn’t get deceived. Luckily, we did not suffer the well-known scam of change in CUP, where tourist pays in CUC and get back change in CUP. Another tip we want to give is to do the exchange only at the state’s official CADECA. It is also a known scam where several Cubans invite you to go to a CADECA where they claim to a more favorable exchange rate, then an “official CADECA” imposter gives you fake bills or Cuban pesos instead of convertibles pesos. Connecting to the Internet in Cuba is a luxury that we totally disregarded. Our recommendation is that you take every second in Cuba to soak up the island and disconnect with all exterior life. 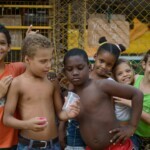 In a few years, it is possible that Cuba will stop being that special place where children still play outside the net. If I still have not convinced you to leave the hyper-connection behind the border, I will let you how to use the INTERNET here. ETECSA, the Cuban telecommunications company, has offered INTERNET since 2014. However, this INTERNET is quite unbearable. You can only connect to the Wi-Fi network from certain points. The hotels or private houses that claim to have INTERNET, what they mean is that they have access to the INTERNET. 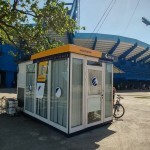 However, to connect you will have to buy a 30-minute, 1 hour or 5 hours prepaid card. The cards are bought at kiosks of ETECSA or resold by hotels and other establishments at a slightly higher price. The official rate is 1.5 CUC per hour. You have 30 days to spend the card, otherwise, it will expire. Considering that more than half of the Cubans who work for the state make less than 100 CUC a month, to say that the Internet has arrived in Cuba seems to me to be a half-truth, since they can barely afford the connection and even when they get it, it is extremely slow. Unlike what you might expect, in this section I am not reminding you to bring sunscreen or mosquito repellent. Cuba is a communist dictatorship under international commercial blockade. 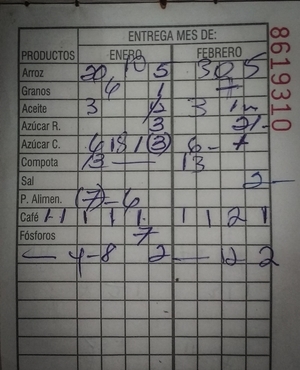 All Cubans are entitled to an amount of food and other items listed on a ration card each month. This was intended to cover the basic needs of the entire people. However, the reality is that even with paid work, adding the ration card is still not enough. Many Cubans are forced to play their cards under the table in order to survive and get basic goods. They call it jinetear and it is the main income of many of the cities’ inhabitants, where tourism is greater. From there, they are known as jineteros. 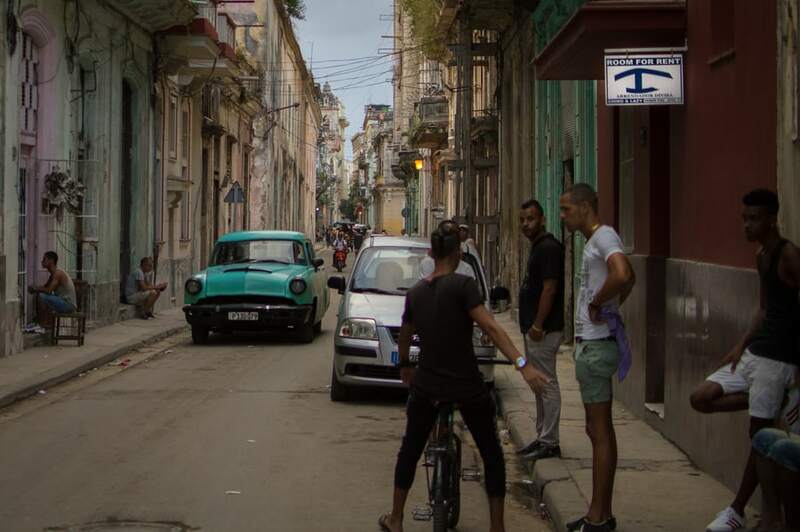 As travelers in Cuba, it became exhausting to anticipate someone to want to take advantage of you or providing help while expecting something in return. This is a tricky political and social matter with roots from circumstances related to the history and life of Cuba. This makes measurable differences, for example, between someone from Havana and someone from Santa Lucía. We met a Cuban from Havana with an iPhone 7, and on the other hand, a night watchman in Cayo Jutías who was thrilled when we gave him a flashlight with dynamo. That’s how extreme the differences can be in Cuba. Whether through the blockade or the inherent political system, it is a complex situation that we cannot change. However, I will recommend some essential things in your luggage if you want to help with the day to day lives of the locals. Pencils are cheap and take up little space. The children will come to ask you to give them some. The sad thing is that it does not just make them happy. We were also asked by adults for pencils, especially in rural areas, where the submerged economy is not so strong. A simple ibuprofen is a luxury. Pain palliative medications are not considered necessary products so people suffering from chronic pain, such as migraines, live a real ordeal. This is a great gift you can make. If you prefer, like we did, you can take medicines to exchange for old books or some other souvenirs. What impressed most me about the ration card was the tiny number of pads that correspond to each woman a month. I took pads and tampons with me to give away, and if I did the trip again, I would try to take a menstrual cup and change the life of a Cuban woman for 5 years. We were asked for clothes during the whole trip, but as we were practically traveling with what we were wearing and washing, we could not give anything away. Ideally one would take old clothes to Cuba and give them away at the end of the trip. And with this, we finish the complete guide to planning your trip to Cuba, where we talked about the best time to visit the island, visa, vaccines and necessary medical insurance, how to understand the monetary system, where to stay, how to move around the country or connect to the INTERNET , and things that you can not miss in your luggage. WE WILL ADD THE QUESTIONS THAT YOU ASK IN THE COMMENTS TO THIS GUIDE TO PLANNING A TRIP TO CUBA. What areas or particular tours might you recommend for one who is interested in the old US imported cars that are on the island? 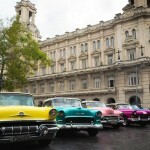 If you are interested in old US imported cars you should go to La Habana. may I ask you how long ago have you been into Cuba? How up to date are these information? 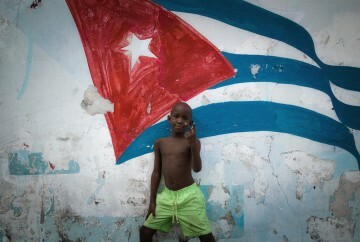 We traveled to Cuba two years ago and we have updated some of the information 6 months ago. Let me know if you have a question or if you find something that is outdated.